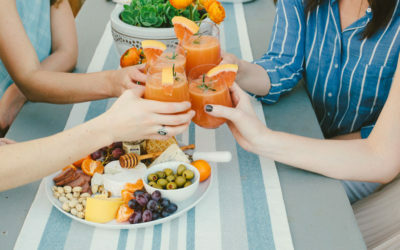 Hosting a backyard gathering? 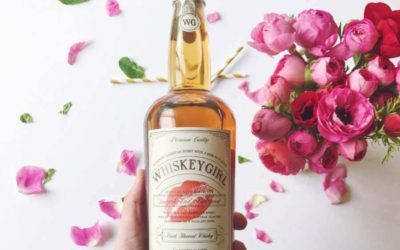 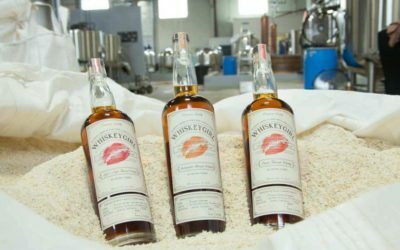 Impress your guests with this deliciously simple, 3-ingredient large batch Whiskey Girl cocktail recipe. 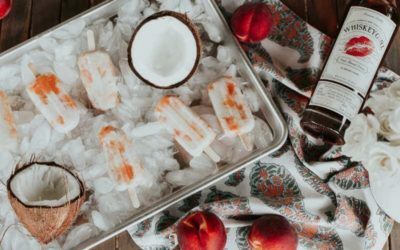 Trust us – this will be your new go-to. 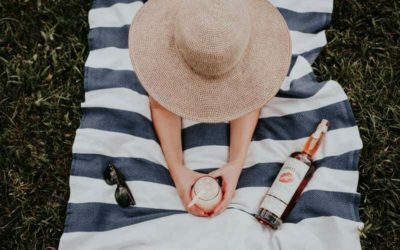 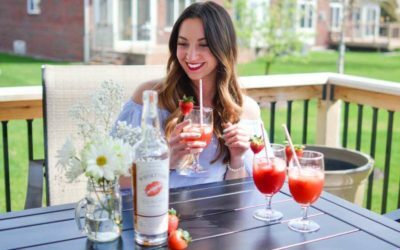 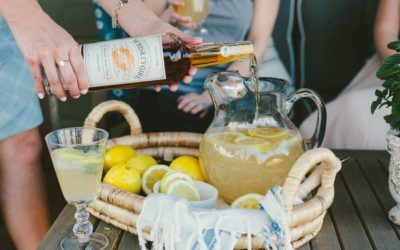 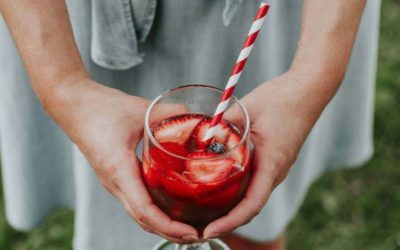 This beautiful and delicious ‘Peach Whiskey Smash’ cocktail recipe by travel and lifestyle blogger Lindsay Ashcraft of Northern Daisy has us dreaming of all the warm spring days to come.